At Charter Vets we have advice to help you look after your pet because we know that owning a pet is an exciting but serious undertaking. Keeping your pet happy and healthy is priority and at Charter Vets we are here to help and make sure you have the information you need to ensure they stay fit and well for life. Our team are always happy to talk to you and offer advice on owning and looking after your pets. 85% of pet owners have registered their animal with a veterinary practice (according to the PDSA Animal Wellbeing (PAW) Report in 2017). There are many benefits of registering with a veterinary practice for you and your pet and we hope that you’ll choose to make your pet a Charter Vets pet. Find out more about why you should choose Charter by browsing our website or chat to one of our team. We have an established team of vets and veterinary nurses who have a combined wealth of knowledge and experience in a huge variety of different areas. 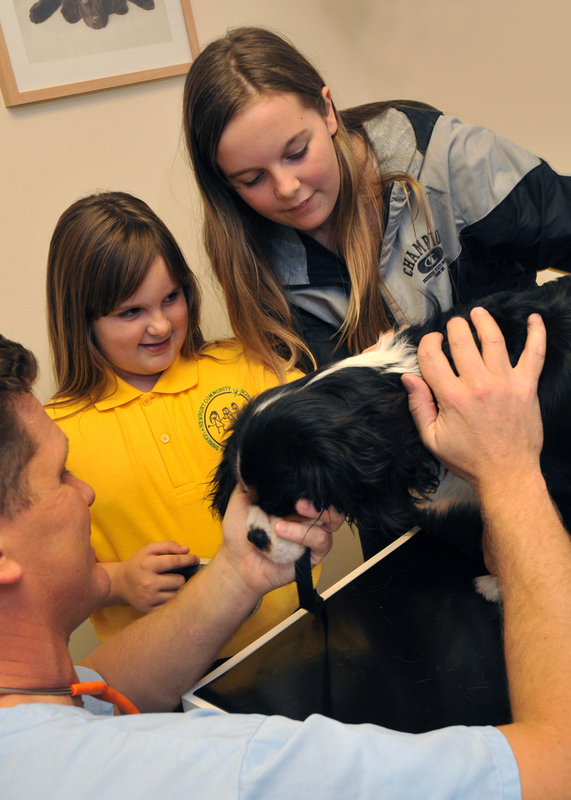 This ensures we can provide a broad spectrum of high-quality care for your pet, whatever their needs may be. If you have a question or need some advice about looking after your pet, young or old, we’re here to help so please speak to one of our friendly team.